Since we cannot visit these exhibitions in person, we will revisit them through our presentation and experience sections, which will include all eleven works from The Art of Scent. 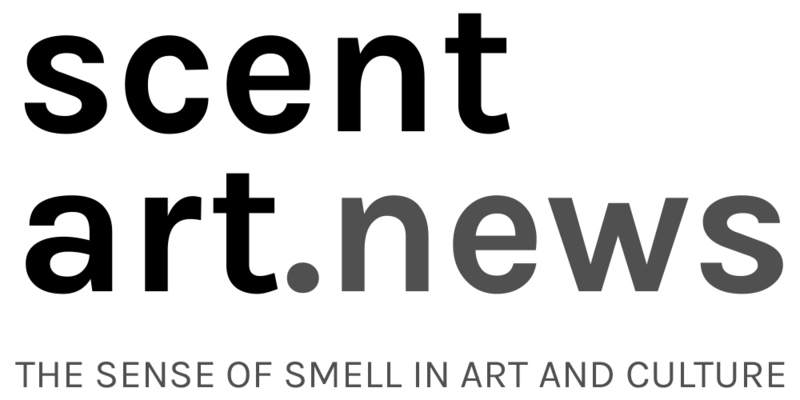 If you’re interested in some (brief) primer reading, please check out The Art of Scent & The Scent of Art. We will meet this time in the Terrassenzimmer of Zentrum Karl der Grosse (not the Barockzimmer, as before). So if we’re lucky with the weather, we could even go outside on the terrace. We hope you can make it! Tags: artistic perfumery, Belle Haleine, olfactory art, The Art of Scent, The Scent of Art. Bookmark the permalink. Previous post ← SCHNUPPERSCHAU (Olfactory Exhibition) #2: "In the Open Air"